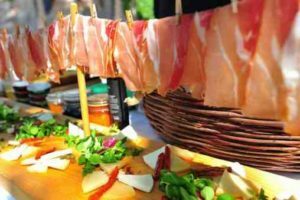 The Korcula Spring Food & Wine Festival opens at the end of April and lasts till May on the island of Korcula. 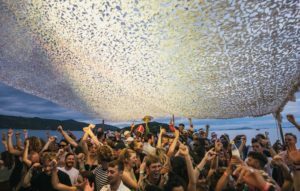 One of Europe’s favourite music festivals returns in July for its 4th season and has now revealed the first wave of artists joining in the fun. 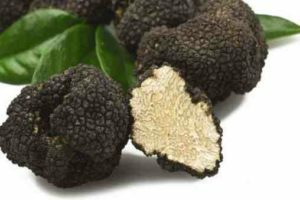 who will find the next biggest truffle in the world? 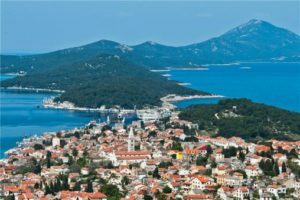 The third Dubrovnik Walking Festival will take place from the 1st to 7th of October 2018 - The Festival is designed to display a different face of Dubrovnik – the one away from crowds, experiencing local flavours and hidden paths, with walkers experiencing the sense of freedom, calmness and belonging to nature. 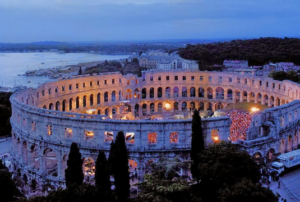 Pula Film Festival is one of the oldest film festivals in Europe. 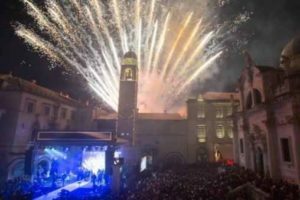 Days of Posip on Korcula Island are from 28th July – 4th August 2018. 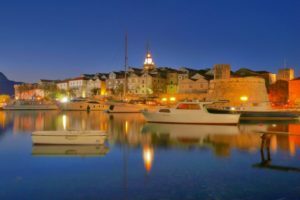 Croatia has a well-renowned nightlife, and the summers offer some of the best parties in Europe with music playing all night long until the morning after. 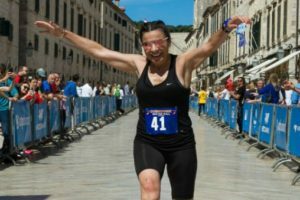 The DuMotion Runners Days in Dubrovnik are being held over the 29th and 30th April and Dubrovnik has been filled with runners taking part in the two day event which features the Dubrovnik Half Marathon, a 2.5k race around the Dubrovnik Old Town walls and a 5k open charity run. 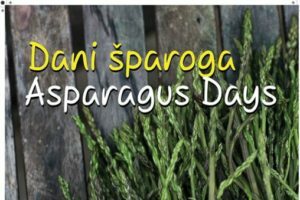 If you are going on holiday to Croatia or are on holiday already, head to Dubrovnik to experience some local organic Spring cuisine where there Dubrovnik restaurants are putting on an asparagus gastro event this weekend. 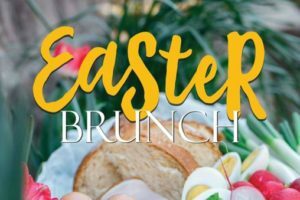 The Dubrovnik Tourist Board has announced that Easter Brunch will be served to mark the Easter period to locals and tourists alike on the 15th – 17th April in a series of special “gastronomic days” in Dubrovnik. 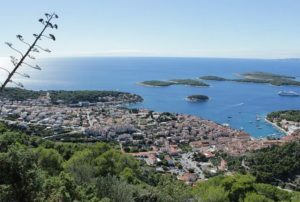 Croatia is gaining momentum as a cycling hotspot and even more so now as Croatia Week announces that the Island of Losinj in the northern Croatian Kvarner region will host the Mountain Bike World Cup in 2018. 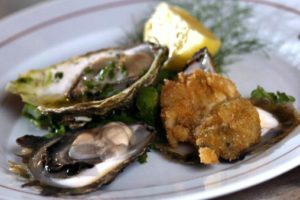 According Croatia Week, 6th March, 2017 If you are an oyster fan you may be aware that the Mali Ston Oyster Festival has been taking place on the Pejesac Peninsula this weekend! 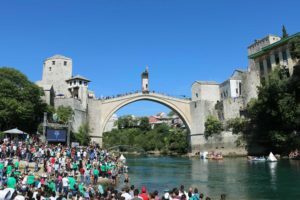 Absolutely not to be missed, one of the most superb events we have been to, the Redbull World Series Cliff Diving event at the iconic 16th century Mostar Old Bridge is pumped with atmosphere and adrenline and is just a superb experience.